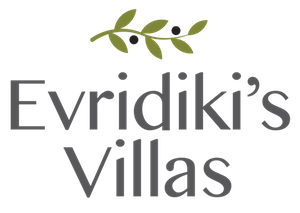 Evridiki’s Villas in Agios Nikitas Lefkada, is the ideal place for quiet and luxurious holidays.  They are placed in a beautiful olive tree garden with swimming pool, private parking and BBQ. by email, phone or the contact form, if you have any question or inquiry. We will be glad to hear from you!